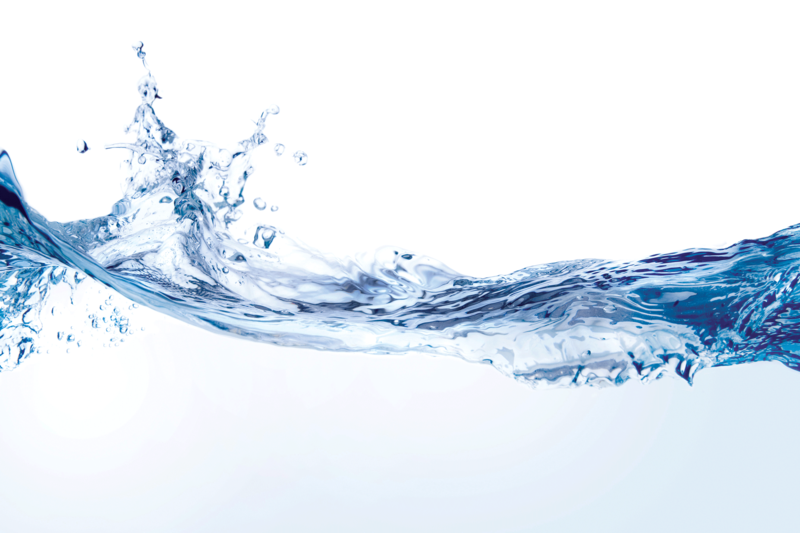 The Equine Legcooler is a system, which cools horse legs, using cold circulating water. The device needs to be placed on top of a horseback and will then be linked to a water supply network. From two pipes, water flows from the back of the horse to two division units on either side of the horse. 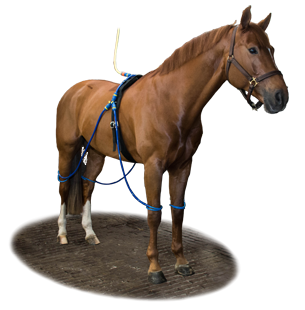 The Equine Legcooler Base Plus can easily be expanded in to an Equine Legcooler Complete with the extension Set. 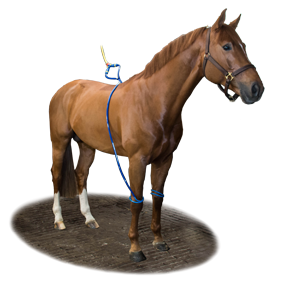 The Equine Legcooler is a system, which cools horse legs, using cold circulating water. The device needs to be placed on top of a horseback and will then be linked to a water supply network. From two pipes, water flows from the back of the horse to two division units on either side of the horse.